Hungary was the last of the “new” EU Member States to replace its outdated constitution, dating from 1949 and rewritten in 1989, while Soviet troops still occupied the country. The previous constitution never had legitimacy because it was never approved by a democratically elected parliament. “[I]n a democracy, opposing parties do not cut off heads but count them,” Prime Minister Viktor Orbán said as he recalled that “the Fundamental Law was conceived in a battle, in a great political struggle,” of which “we, who are sitting here today, are the winners. [T]he siren voices were loud,” and seemed determined to prevent Hungary from creating a new constitution – especially since Hungary’s EU presidency took place at the same time. Previous parliaments, even when they had a clear two-thirds majority, passed up the opportunity to change the constitution. 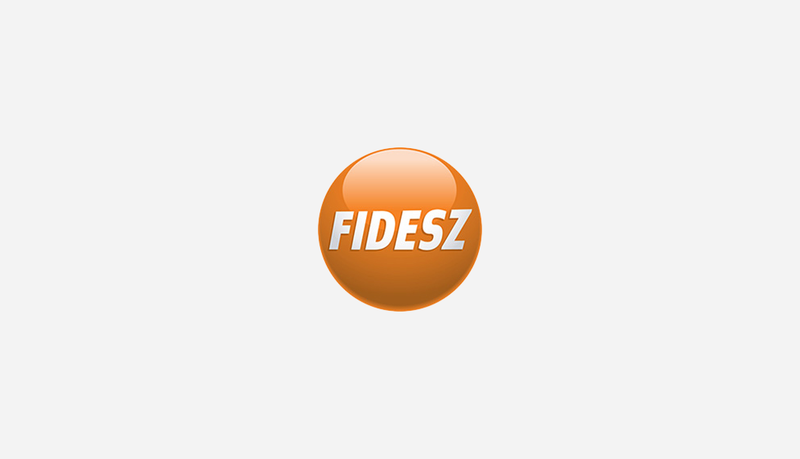 In 2011 Fidesz and KDNP created in the Fundamental Law a modern constitution. For example, it has introduced a mandatory debt ceiling, in line with the EU’s regulations for responsible budget planning and spending, something most countries ignored before the 2008 financial crisis. As the main architect I believe that the Fundamental Law protects its citizens, guarantees their safety and advancement, while it safeguards the rights of minorities and protects Hungary’s sovereignty. The critics’ forecasts did not come true, and today it’s difficult not to look back and smile at their critiques,” as the Fundamental Law has become a solid foundation for the everyday operation of the state. The ideas of the Enlightenment, the spirit of freedom of 1989 have been safeguarded during the process. The relationship between the individual and the community is an important addition; however, the responsibility of the individual towards the community is elevated to the level of rights and freedoms. I believe we can only enjoy our individual freedoms within a community, and this is also stated in the Fundamental Law. One of the greatest achievements of the Fundamental Law is that community and responsibility have been reintroduced to the core of democratic and constitutional thinking. While the European Union has no workable solutions to its various crises, Hungary and Central Europe are full of energy. The reason for this difference can be found in the fact that Hungary has a modern constitution, which at the same time is rooted in history. Hungarians are able to define where they come from, where they are and where they are heading. By contrast, the European Left denies where we come from and are therefore lost in times of crisis. This modern-day, true-to-its-roots constitution has provided a clear basis on which to establish Hungary’s economic renewal in recent years and a foundation for the modern state and its people to confront current crises. I hope the critics have since overcome their bitterness. I hope they can now smile with us and are ready to recognize how and why it has become a solid foundation for modern Hungary.